WILMINGTON – DNREC’s Division of Parks & Recreation will host an open house for the public to learn about plans for the future of the Brandywine Zoo from 4 – 7 p.m. Thursday, June 14 at the zoo’s Education Center, 1001 North Park Drive in Wilmington. The open house will provide an opportunity for the public to meet with zoo and park staff to learn about upcoming plans for the zoo in its new master plan, which includes planning for the zoo over the next five to eight years. The zoo, open since 1905, is home to large and small mammals, birds, reptiles and amphibians. 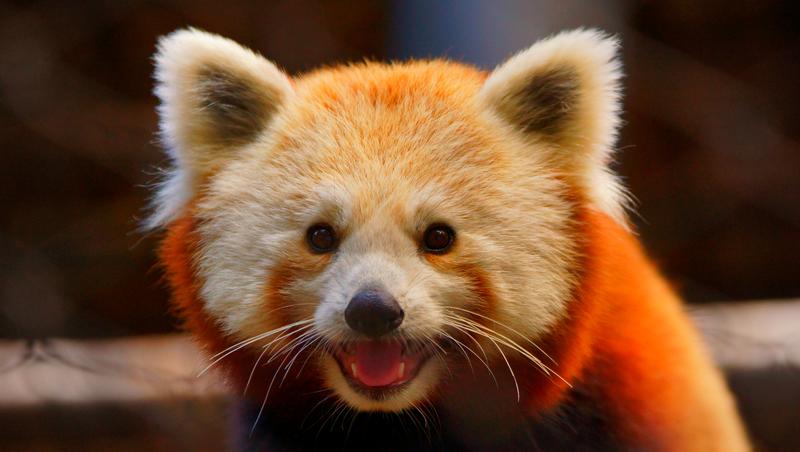 Major exhibits include bald eagles, Andean condors, river otters, and red pandas. The Brandywine Zoo is located a few steps from the Brandywine River and is accredited by the American Zoological Association. The zoo is managed by DNREC’s Division of Parks & Recreation with the support of the Delaware Zoological Society. It is wheelchair-accessible and features convenient free parking. The zoo’s education department offers programs for all ages. The Education Center is located at 1001 North Park Drive in Wilmington, cross streets Van Buren Street (Monkey Hill) and North Park Drive. Parking is available at Brandywine River lot. For more information about the Brandywine Zoo master plan, please visit the DNREC website. 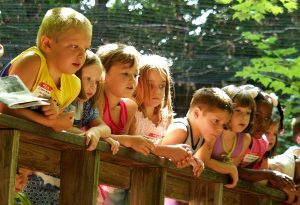 More information about the Brandywine Zoo is available at destateparks.com or brandywinezoo.org.